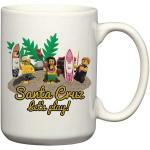 Our one-of-a-kind Santa Cruz themed ceramic photo mugs feature designs created by a local Santa Cruz County artists. These photo realistic designs wrap almost all the way around the mug from one side of the handle to the other. 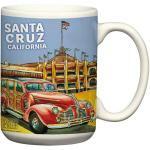 We're proud to say that our photo mugs are 100% Made in the USA! 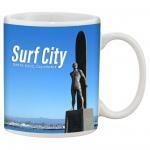 We source the only mug Made in the USA that is capable of photo printing and then have them imprinted locally. 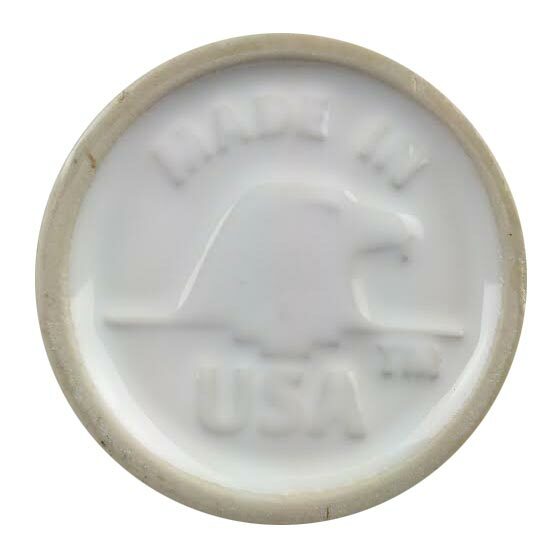 On the bottom of each mug is a large embossed stamp 'Made in the USA'.